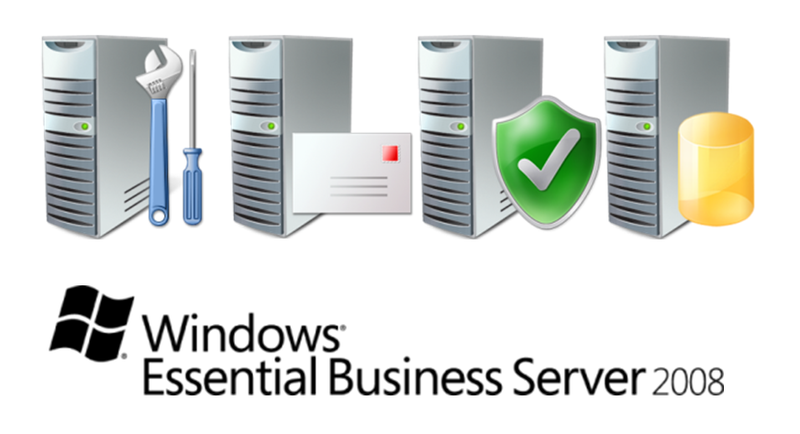 My primary focus is shifting to Essential Business Server. Well, not that SBS was ever really a focus for me. Still don’t know how that happened. But it doesn’t take a badge to push information that matters, right?